How Far is Siri Residency? A refreshing residential retreat for upwardly mobile families located in a tranquil part of Hyderabad at Tarnaka. HariHara’s Siri Residency offers strikingly stylish homes which redefine the living standards. Built for modern families who value urban comforts, the freedom of space and the quality of ambience in each apartment making living style above ordinary level of luxury. Sri Sai Harihara Estates is a renowned real estate builder in our country. It has been in the industry for over two decades and has gained a name that is synonymous with reliability and trust. The group has its operations into the fields of construction / real estate building many residential and commercial projects, catering to different budget groups. The group thrives on providing quality constructions leveraging the experience, expertise, and technology for the best standards of living. They have projects by different names, the one thing that remains constant is the name on the marquee and the promise of a redefined living that comes with it. 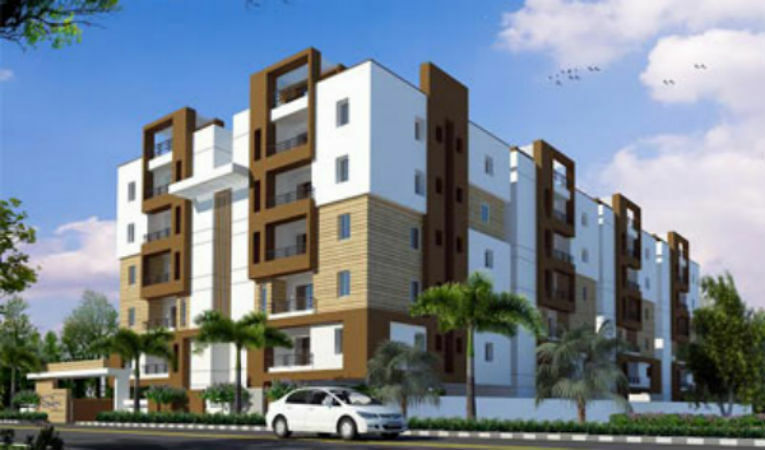 Their excellence in work can be seen in their projects such as Sri Sai Elite which offers you ready to occupy 3BHK apartments for sale in Kukatpally as well as Hari Hara Bella Mount in Banjara Hills, offers you 3BHK apartments in Hyderabad. Not just figures to show for, but happy clients from all walks of life who swear an oath for Sri Sai Harihara Estates Pvt. Limited. They have been successful by using the integrity to build long-lasting partnerships with the society and our clients. It has helped over thousands of dreams come true by giving shape to prestigious projects.